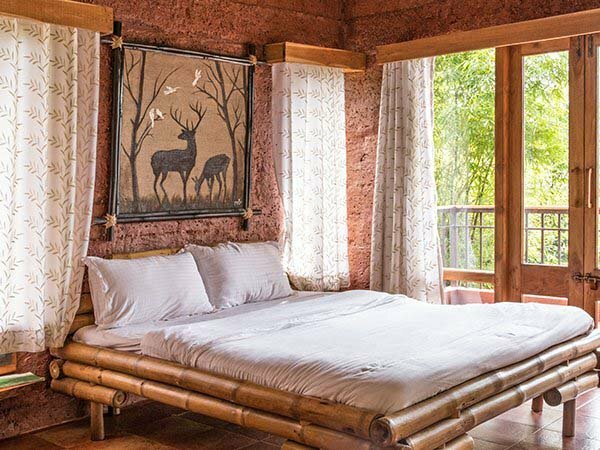 Forest Escapes at Koyna Nagar is a world where you get to explore the beauty of nature - rustling leaves and chirruping birds. The peace and the lush green covered Sahayadri hills are bound to recharge your mind, body and soul. 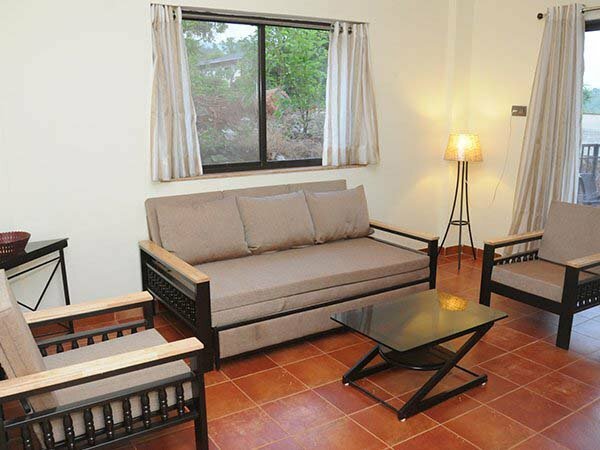 Forest Escapes is nestled amidst the Koyna Wildlife Sanctuary - a UNESCO World Heritage site. The serene ambience, sometimes interrupted by the resonating sound of wild animals and birds, is far from the dirt and grime of city life. Koyna with a pollution free atmosphere is a relatively upcoming hill station. It is the perfect getaway for those seeking a natural retreat away from stress of city life. Koyna area is known as the renewable energy capital of Maharashta because of its hydroelectric and wind energy project. Don't forget to indulge in authentic Maharashtrian cuisine while at the property. The restaurant serves an elaborate buffet of piping hot regional Maharashtrian cuisine. These delicacies are prepared by local women and every delicacy is loaded with pure local flavours. Tastefully designed, their open-sided dining area lets the outdoors in. Savour the breathtaking view of the mountain ranges while enjoying your meals. 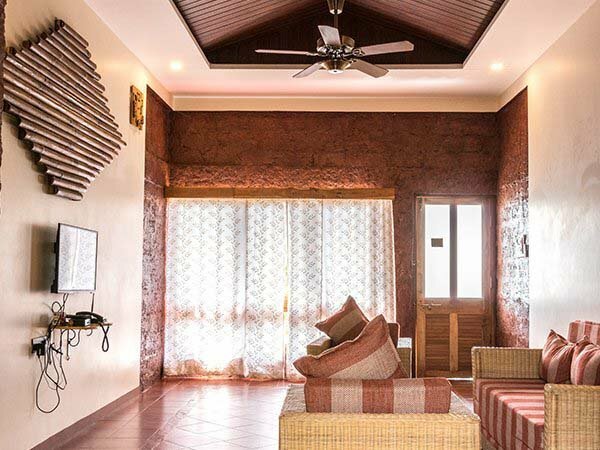 Each deluxe room has a large balcony with views of the Infinity swimming pool and the Sahyadri Mountains, perfect for young couples and nature enthusiastic looking for a comfortable stay. 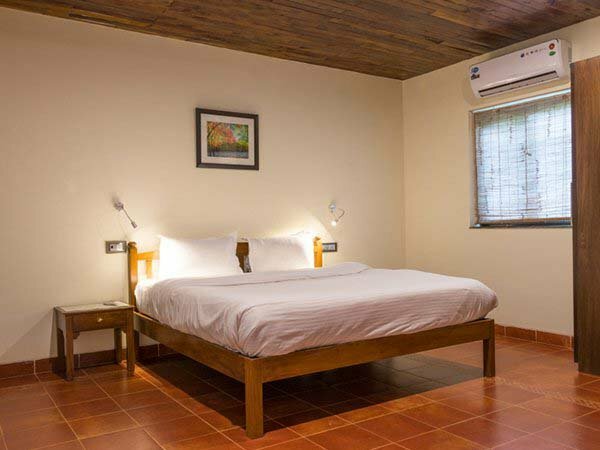 The magnolia rooms have a living room, bedroom and a small kitchenette. Perfect for young families and luxury travelers, the room has a huge sit-outs overlooking nature and the swimming area. A maximum of two children upto the age of 5 years are allowed free of charge subject to room occupancy capacity. They have a compulsory cover charge policy of INR 1500/- plus taxes, including one meal. We allow our guests to be there in our resort for 2 hours during this time and all residential facilities are restricted for non-residential guests.